Cotton production is set to exceed consumption in 2014/15 for the fifth successive season, leading to rising stocks outside China and falling prices. According to the International Cotton Advisory Committee (ICAC), world production will fall some 400,000 tons to 26.05m tons in 2014/15, with consumption up 4% to 24.4m tons, leaving a surplus of 1.7m tons. That means that, since 2010/11, world production has exceeded consumption by a cumulative figure of 12.3m tons and, by the end of 2014/15, could reach nearly 14m tons. Much of this surplus is held by the Chinese government, but this is changing as more of the surplus shifts to China’s private sector and other producing countries. This would leave world ending stocks up to 22.2m tons at the end of 2014/15, with ending stocks outside China at a record level of 9.7m tons. “This expansion in world ending stocks outside China will put negative pressure on prices this season as China continues to liquidate its significant stocks,” ICAC said, adding that sales from the Chinese reserve had reached 2.3m tons in 2013/14. In August, the Chinese government sold another 300,000 tons, ICAC said, leaving its estimated stocks at about 11m tons, with further sales of 2-3m tons a year expected for the next few years. 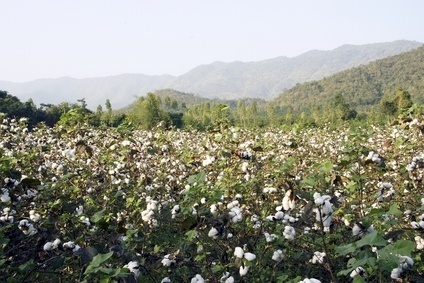 In 2014/15, China and India will be the world’s largest cotton producers, depending on the impact of monsoon rains on India, with ICAC predicting production falls in both countries. Meanwhile, world consumption was flat in 2013/14, but is expected to rise 4% in 2014/15, with demand growing in both China and India. 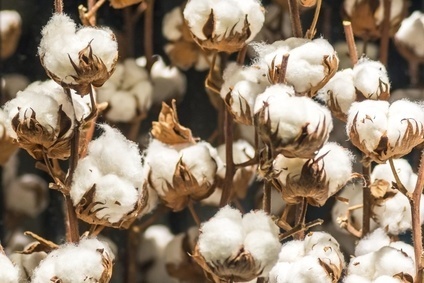 What's the impact of China's cotton import cuts?